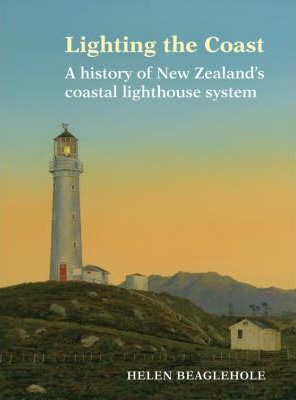 Books about New Zealand and New Zealanders. Non-fiction, history and natural history. 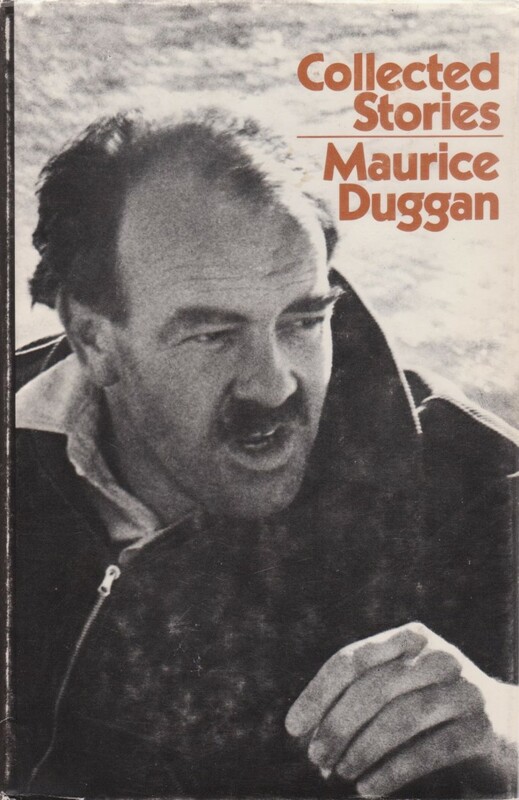 New Zealand literature and poetry. New Zealand art and artists. 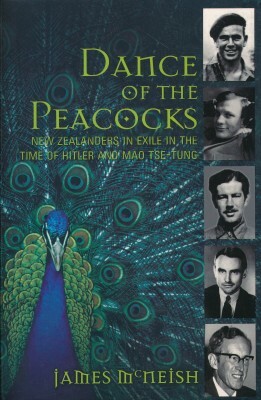 Books written by New Zealanders. 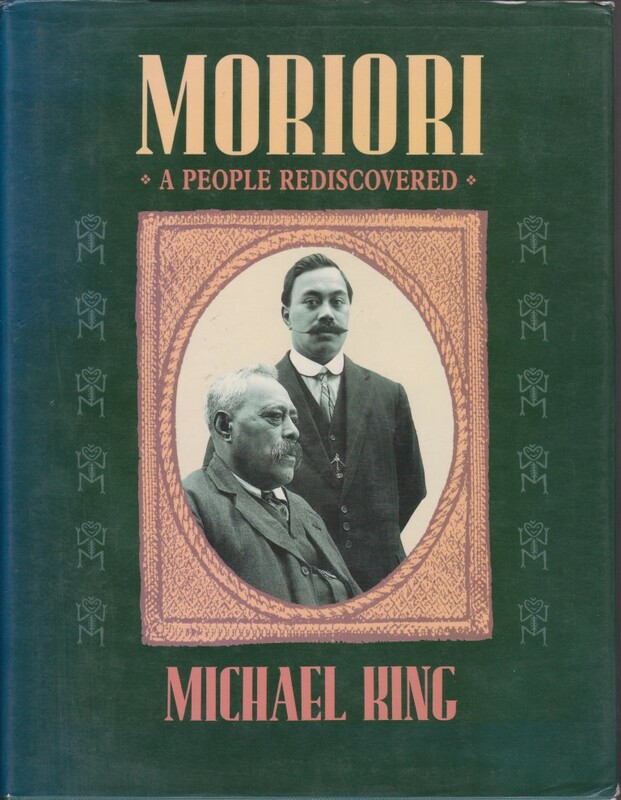 Maori and Pakeha.